Private helicopter charters are the ultimate mode of transport when it comes to versatility for both business and leisure travel. Charter Jet One offers wonderful private helicopter rental packages for travelers looking for a quiet flight experience with no interference. Book Your Private Helicopter Rental Now Not only are private helicopters extremely versatile because of their ability to set down almost anywhere, but they are fast becoming affordable and can be used to complete a wide range of trips including executive trips, passenger transfers and hire for one-off events. 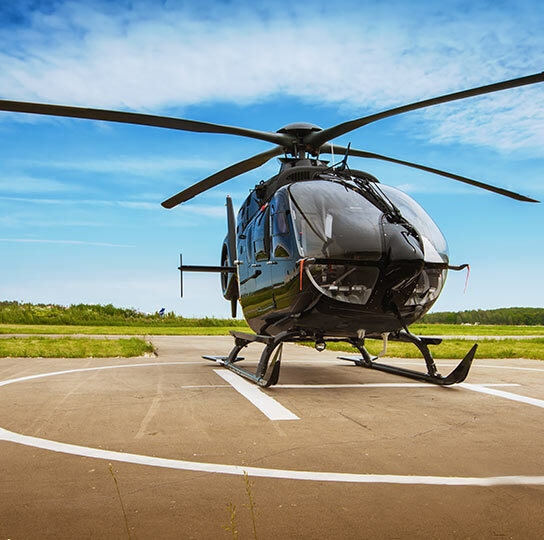 For the business executive, the flexibility of a private helicopter rental enables minimum time at the airport and maximum productivity from the working day. Private helicopter rental is ideal for sight-seeing or corporate travel over a remote or urban location with no airports nearby. The versatility of private helicopters can also be incredibly important in times of distress for medical air transport. 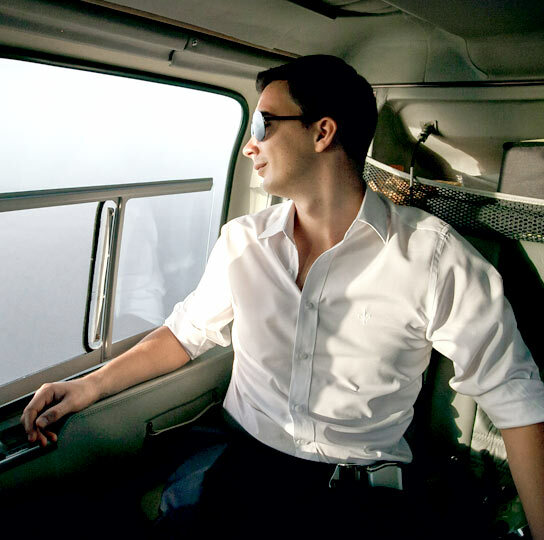 Be wowed by the breath-taking panoramic aerial views aboard a smaller private helicopter for leisure or select a VIP private helicopter rental for corporate travel. We charter a range of helicopters including the Sikorsky S-76, the Eurocopter 135 or the almighty Augusta 109. Learn more about our Private Helicopter Fleet. Charter Jet One travel agents are available at any time to offer you assistance in helping you choose the best private helicopter rental to suite your travel needs. Request a quote below or call us toll free at (844) 251-0555. Charter Jet One offers private helicopter charters from some of the best operators so, you can be rest assured that you’re in safe hands!